A collaborative of nine school districts, including Long Beach, introduced their new School Quality Improvement Index this month. The index uses a system of multiple measures to provide schools, teachers and parents with more and better information to improve student learning. 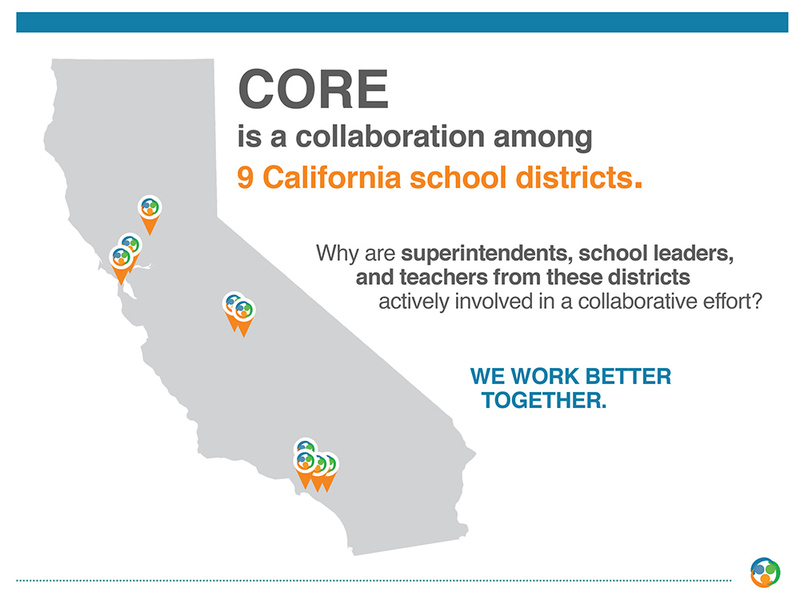 School districts participating in CORE are reviewing the preliminary data from the index and preparing to share the findings with their schools, as well as with parents and others in their school communities. CORE districts plan to publicly release school-level reports for the initial version of the School Quality Improvement Index (2014-15 data) in early February. School reports will be made accessible to the public on the CORE districts website at coredistricts.org. 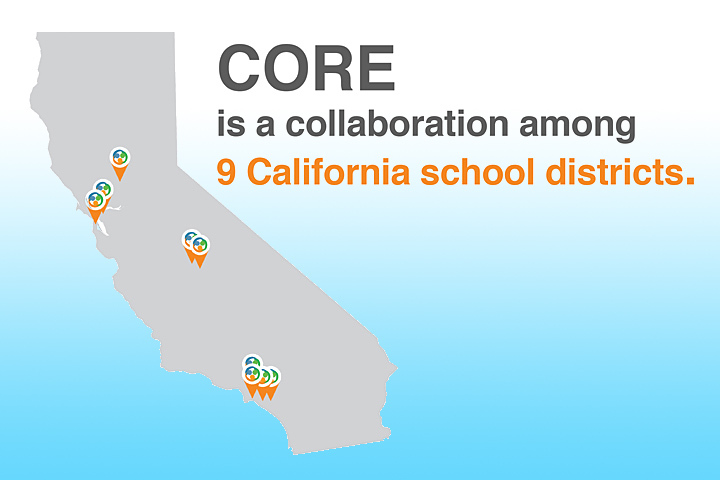 The other CORE districts are Fresno, Garden Grove, Los Angeles, Oakland, Sacra-mento, San Francisco, Sanger and Santa Ana.